We’re not going to mince words: finding a good wedding gift is hard. Sometimes the bride and groom are nice enough to create a registry, sometimes they totally forget. Then again, sometimes people forget to mark down what they’ve purchased and you end up with two stand mixers or two lawn mowers. Who needs two stand mixers, really? 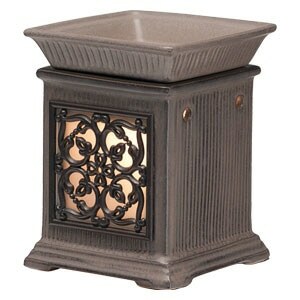 If you’re not sure which direction to take then let us assure you that you can’t go wrong with wickless candle warmers. Okay so you’re probably thinking, ‘Why would I want to get them a candle? Hasn’t someone already done that? Is that even original?’. All of these are valid thoughts, but the truth is our candles are a bit different and they most definitely have some benefits that you might not have considered. Let’s take a look at the Scentsy difference. Secondly a typical wax candle makes a bit of a mess, and that’s not exactly fun either. They eventually melt down and become a pile of wax, which means you’re going to end up facing a bit of a cleanup at the end. That’s not how you want the bride and groom to remember you months after the wedding. On the subject of ‘remembering’, you probably know by now that candles disappear eventually. If you gift them a candle, as many people do, you’re going to find that your gift disappears and ten years from now they’re not going to remember what you bought them. 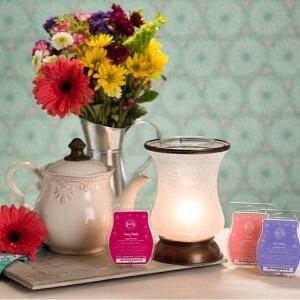 It doesn’t matter that much, but when it comes to gifting at a wedding, you have a chance to leave a long lasting impression and in our opinion, a Scentsy wax warmer is one of the best impressions you can leave for a few reasons. Long Lasting – They’re not wax so they don’t eventually disappear, a Scentsy wax warmer will become a household staple for many years to come. Beautiful – They’re not your typical wax pillars. Instead of a basic candle you have an intricately designed warmer and you’re free to pick from the dozens of designs you think would best fit the bride and groom. There are even sports designs if you feel so inclined! Functional – We haven’t gotten around to how these things work yet, have we? The device uses a high watt light bulb to melt cubes of wax that you will place within. 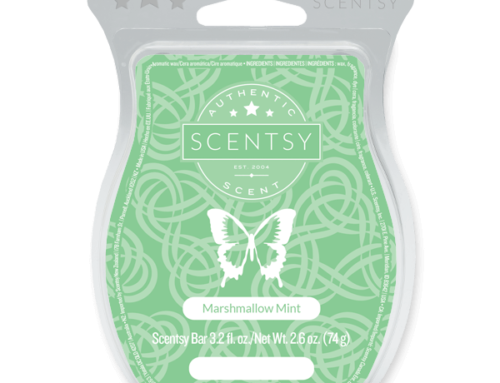 As these melt they put off the same scents that you would experience with a candle and you can even replace those cubes over time. In other words, this candle warmer will last forever so long as you keep replacing the cubes. Remember, you don’t have to stick with one scent! We have plenty of unique fragrances for you to try and your lucky gift recipients will be able to make their new home smell like anything they want! How’s that for a quality product? 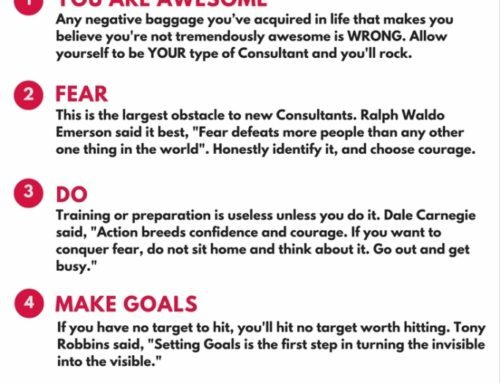 The bottom line is that these things are going to last forever, and there are even a ton of other options you could try. If you look at our store you’re going to find the typical candles of course, all of which have their own particular designs, but it goes much further than that. We care able to offer candle designs of all types, for example, you might want to have a look at our night lights, or even our sports gifts. 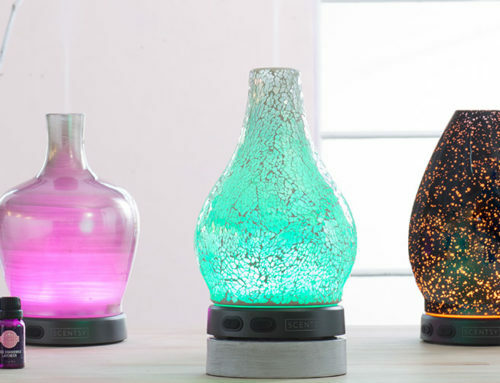 We offer a wide range of Scentsy products that will light up any home and provide scents unlike anything you’ve experienced before. When it comes right down to it, a wedding is, without a doubt, one of the most important events a couple experiences. With that being the case, it should be no surprise to you that each and every gift is going to be special. By purchasing a Scentsy candle warmer, you’re giving them a gift that will sit proudly in their home for many years to come, and you’re doing them a great service. Sure it might not affect you directly, but each and every time they look at their shelf or their mantle, they’re going to see that Scentsy warmer and remember that you purchased it for them. It’s quite literally something that could impact them for the rest of their lives and you did it – with the help of Scentsy of course. 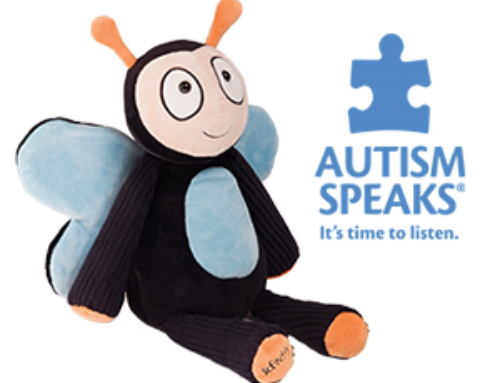 Start looking at our wide array of products today and make your wedding gift count.